Celebrate your holidays with us in comfort and style, and enjoy the best of delicious new menus, sumptuous brunch spreads and flavorful new cocktails! Union will be open for brunch on Christmas & New Years Day @ 9AM. The kitchen closes at midnight. 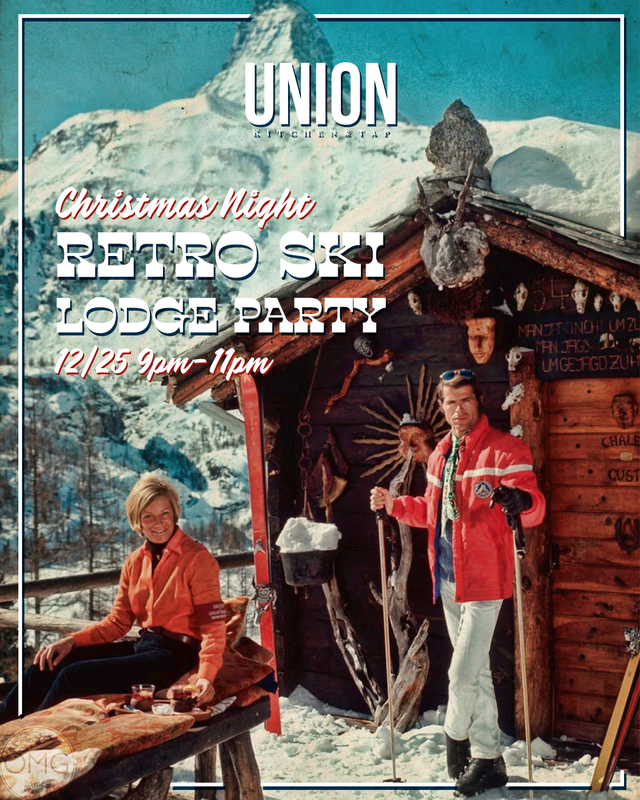 Join us Christmas Night for our Retro Ski Lodge Party from 9PM-11PM, featuring House Beer Lager, Tray Passed Appetizers a la 1970’s, and Special Holiday Treats! Price of admission is $15 in advance, $20 at the door (or $15 if you dress in theme). *Ticket entry is required for party access only. Tickets will be available begging Dec 14th. 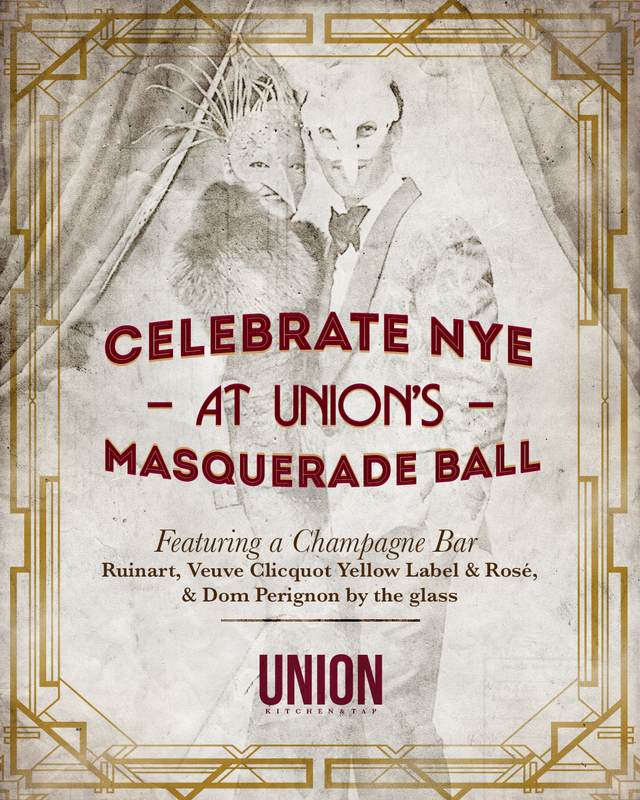 This NYE, dress the part for our Masquerade Ball and join us for dinner specials, a champagne bar featuring Champagne by the Glass (Ruinart, Veuve Clicquot Yellow Label & Rose and Dom Perignon). Tickets include a special masque & commemorative souvenir. Limited Pre-Sale tickets available for $15. Visit Union anytime after Dec 14th to purchase your ticket! New menus are live, with new cocktails on the way! 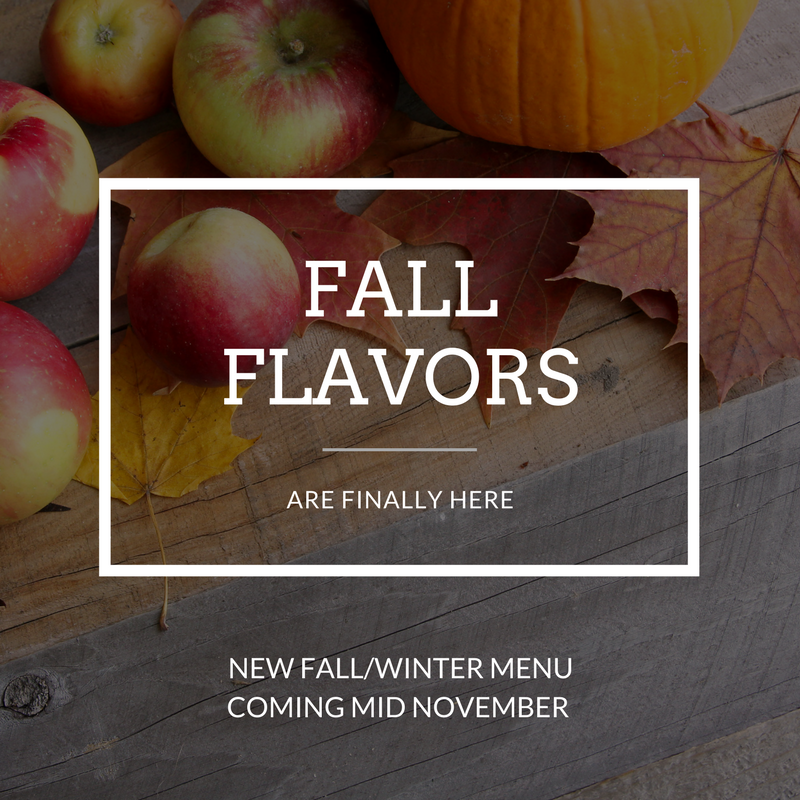 Stop by today to get a taste of fall and winter flavors, and look for our new specialty cocktails list coming early December of this year! Union Kitchen & Tap, Encinitas! 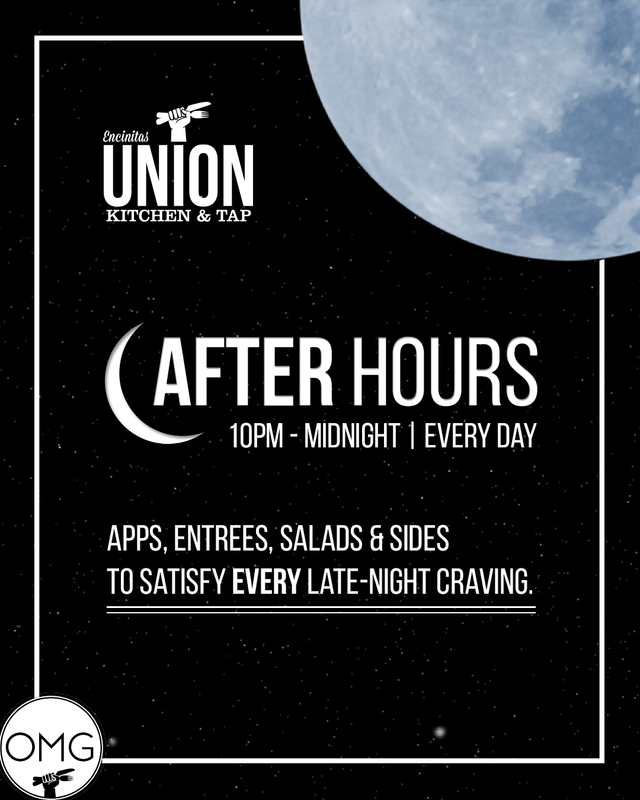 NEW Late Dining Menu served 7 days a week from 10pm – midnight. Satisfy your late-night cravings HERE. 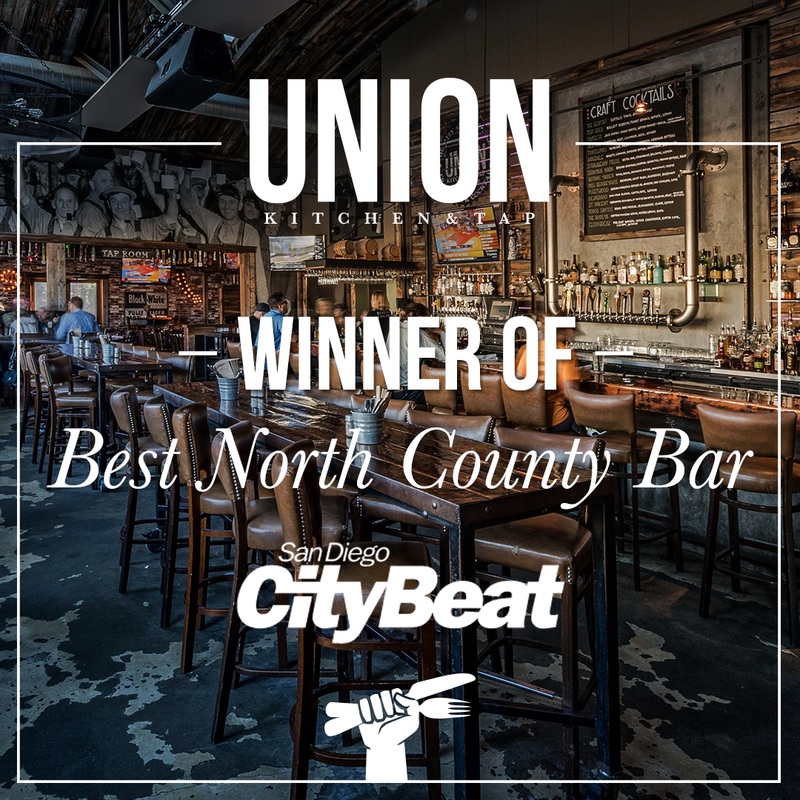 Union Kitchen & Tap once again secured BEST NORTH COUNTY BAR, at reader’s choice! Thank you to everyone who voted for us. We are honored to receive this award for another consecutive year! Union Kitchen & Tap, Encinitas will be open for brunch on Thanksgiving Day, with our Turkey Dinner Special served starting at 2pm. 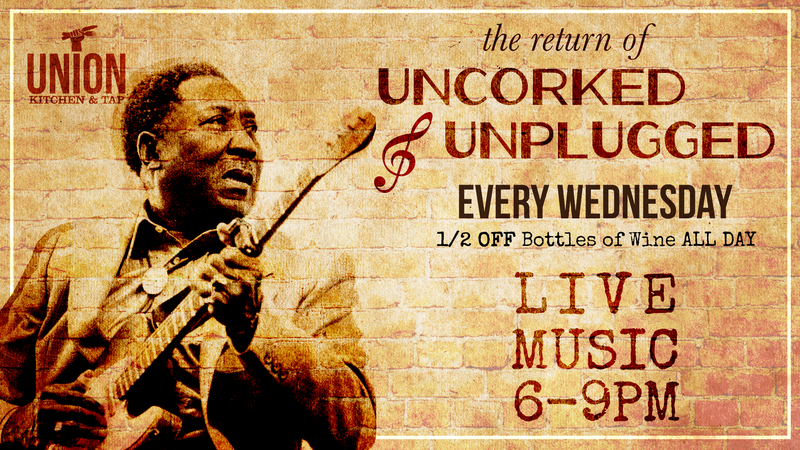 Join us for Live Music 6pm to 9pm on Wednesday nights paired with 1/2 off bottles of wine! 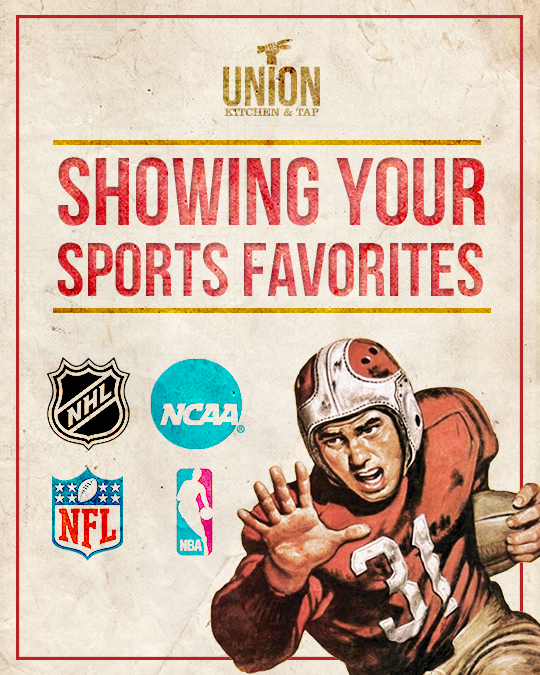 Enjoy $5 Pints and Wing Specials for NFL night games (Monday, Thursday, Sunday nights).